Lenzing – The Lenzing Group, world market leader for wood-based specialty fibers, is expanding its offering of solutions for the cosmetics, hygiene and medical sectors. 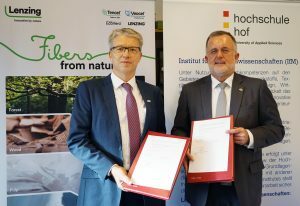 Heiko Arnold, Chief Technology Officer of the Lenzing Group, and Jürgen Lehmann, President of Hof University of Applied Sciences in Saale, Germany, have signed a cooperation agreement to utilize a new spunlacing line for nonwoven applications. 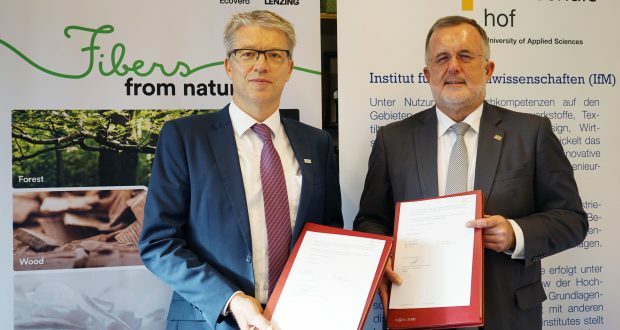 The collaboration between the company and the university will initially last for a period of five years and gives Lenzing access to use the machines and technologies. 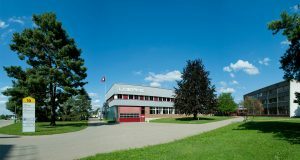 The Lenzing Group will take advantage of this new technology center for nonwoven applications located on the Münchberg Campus at the Hof University of Applied Sciences as soon as it has been completed at the beginning of 2020 and will focus on further developing and testing its fibers there. As a result, it will gain access to the newest state-of-the-art machinery and technologies which its customers and partners also use to process LENZING™ fibers. In this way, it will be possible to develop new product qualities and applications in collaboration with the university. 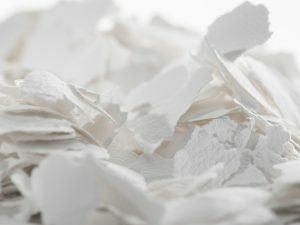 A significant share of LENZING™ fibers is designed for daily cosmetics and hygiene products and is also being increasingly deployed for medical purposes. Many people come into contact every day with LENZING™ fibers without knowing it, for example in face masks, cleansing tissues, baby wipes, incontinence products or moist toilet tissues. “The cooperation with the Münchberg Competence Center of the Hof University of Applied Sciences is a further milestone in implementing the sCore TEN corporate strategy. It will enable us to intensify customer intimacy with our partners in the hygiene, cosmetics and medical industries and support them even more effectively in developing new products”, says Lenzing Chief Technology Officer Heiko Arnold on the occasion of signing the agreement. “This will serve as the basis for sustainable and innovative solutions which consumers can use in daily life with a good conscience”, he adds. 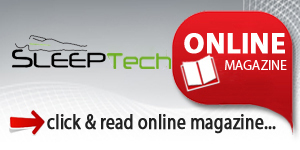 “We have been working together for many years with all customers and partners along the value chain and also aim to intensify our cooperation with manufacturers of brand-name products. Utilization of the facilities made available by the Hof University of Applied Sciences will allow us to carry out more extensive testing and develop new applications more quickly”, states Wolfgang Plasser, Vice President Global Business Management Nonwovens. “As a result, we will open up new product groups in the medical sector, for example in wound care, in light of the fact that nonwovens made of our fibers do not contain any chemical binding agents”, he adds. 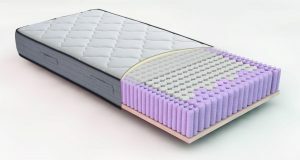 “This cooperation enables both partners to optimally use the nonwovens machine and comes close to being a unique form of collaboration between the research community and industry in this segment. Textiles are more than just clothing. At the university we offer the entire range of academic training, from bachelor’s and master’s degrees to doctoral programs. Textile engineering is a future-oriented profession”, says Jürgen Lehmann, President of the Hof University of Applied Sciences. With this cooperation the Lenzing Group will be able to further expand its product portfolio. Its fibers made of the sustainable raw material wood boast a particularly good ecological footprint, are biodegradable and are considered to be a viable solution against the increasing plastic pollution of land and water. 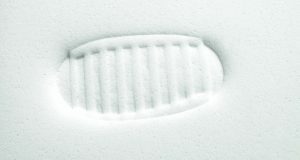 Sonraki: Satisfied with your polypropylene clearing? What if there is more?